Several years ago I became interested in genealogy and discovered that both my paternal and maternal grandfathers were of German heritage. I should have suspected as much when I was younger as my maternal grandmother made sauerkraut from scratch and it created the most awful smell in the house. Half the time I went to a friend’s house for dinner. Of course it was always served with bratwurst. However, she made a German Christmas Fruit Cake that I absolutely loved. When I visited Fredericksburg, Texas, I discovered many dishes my grandmother made were of German origin, but we called them something else in our house, and most of them were much better than that sauerkraut. I learned more about foods like Gugelhupf, Spaetzle, Lebkuchen, German meat balls and dark rye bread. 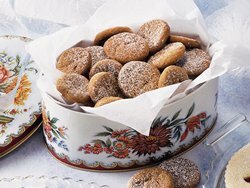 My maternal grandmother, Mimi, made these but I knew them simply as bread, dumplings, ginger molasses cookies, and black bread. Although Germany and Austria are two distinct countries, the early immigrants from either were called Germans by their neighbors here in America. The first Germans to arrive were Mennonites brought here by William Penn for his colony. Not far behind them came the Moravians and Pietists and other religious sects. By 1776 Pennsylvania was nearly half German and Austrian. They established settlements that became what we know today as the Pennsylvania Dutch. By 1830, Germans had begun to cross over to America by the thousands. Between 1830 and 1930 about six million immigrated to America. My great-great grandfathers were among them in the early 19th century. 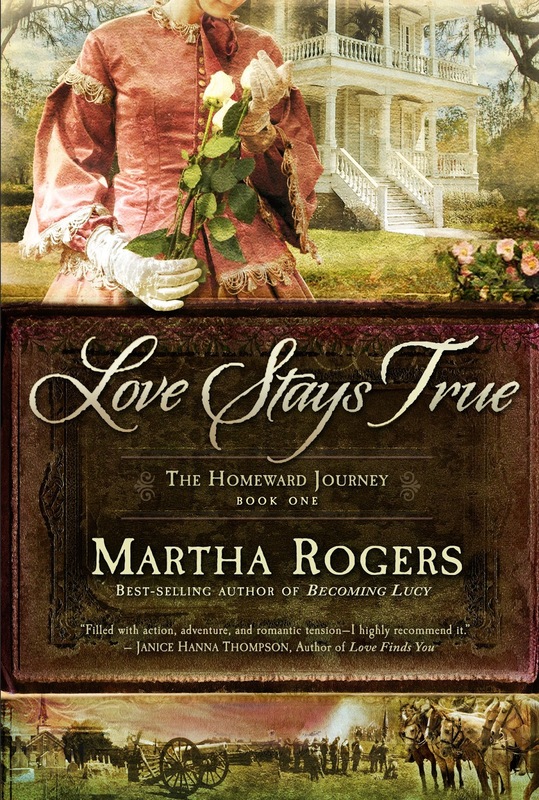 My latest release, Love Stays True, is loosely based on the love story of my great-grandfather and great-grandmother in Louisiana. His father came to Louisiana from Pennsylvania in the early 19th century. The German name was Weissermann which was translated to Whiteman for easier spelling. When I visited in Germany in 1996, I went to Munich, Augsburg, and Oberammergau. We ate at a Rathskeller which is a restaurant or bar. I found the foods there were absolutely delicious, especially the desserts. Dishes like apple strudel shown on the left, wiener schnitzel, German potato salad, and springerle were embraced by those who lived near or in the German colonies. The Germans loved their sweets. The Sacher Torte, Dobos Torte, and the Linzer Torte are prime examples as well as Black Forest Cake and Pfeffernuesse cookies shown below. In the Pennsylvania Dutch region and in areas where we still have communities with a rich German heritage, we will find foods made from original recipes handed down through the generations. I found two of Mimi’s and I share the fruit cake one with you today. It is much more moist and more like cake than traditional fruit cake. 2 cups sugar 1 cup buttermilk light. Sift dry ingredients together. If you'd like recipes for any of the others, let me know. If I have it, I will send it to you. 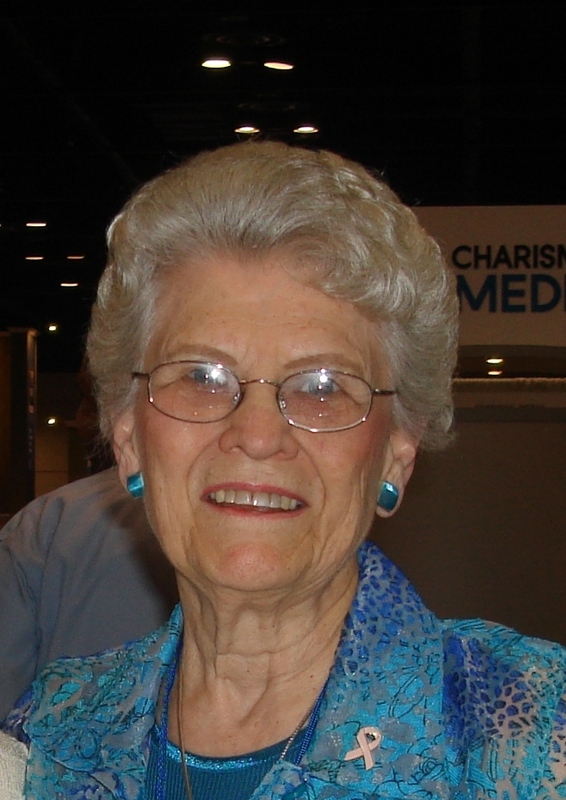 Martha started late in life but now has multiple novels and novellas in print. She lives in Houston, Texas with her husband and is active in their church where she sings in the choir and teaches a class on Sundays and he serves as a deacon. She is a member of ACFW, The Woodlands Chapter of ACFW: WOTS and IWA! She is Co-Director and a regular member of the faculty for the Texas Christian Writers Conference held in Houston each August. Absolutely loved this post! My great-aunt had traced our ancestry back to a baron and the Magna Carta. Some of our ancestors came over with William Penn. I am now trying to do my father's side of the family. I know they came over from Germany around 1855. I am having a hard time, however, proving who that ancestor was in Germany. I can't find his death certificate here to find out who his father was there. It has been rumored that our ancestor was a brother to Olive Schreiner's father. He was a missionary in Germany and went to Africa. Olive wrote in the late 1800s to early 1900s, Story of an African Farm and others. Love reading about this. Thanks for the post! Thank you for sharing a bit of your German heritage and also for the wonderful recipe. I have never made a fruit cake before, but this one sounds delicious. I may have to try it! I also have German ancestry! I find genealogy so fascinating! Thanks for sharing these recipes. I found out this weekend that the reason we didn't know the foods by their German names was that my grandfather wouldn't admit his German heritage from his grandfather was because of WWII and Hitler. Grandpa didn't want to be connected to anything German then. His father changed the name Mueller to Miller for that reason. So, Mimi, who wasn't German, made Grandpa's favorites but gave them English names. I have some German ancestors also - anxious to try the fruitcake recipe, it probably will be more moist with the preserves - rather than candied fruit. Thank you for this post. It was very informative. I wrote a story that takes place in pre-Gary, Indiana c. 1876. The town there was German. Your post gave me more information I could use to enhance some sensory images in my story. My father's family was originally from Germany, but we don't have any German recipes handed down from them. I know they left under unpleasant circumstances, so maybe they left their German roots behind when they came to America. Very interesting post! I might give the fruit cake a try. It sounds delicious.